The platform enables online players to bet against other online players, where one player acting as the casino is given the house odds. For example, a player is able to open a roulette table, or open a slot machine while other users play against him. The player enjoys the same odds and will profit from the slots and table profits as if he was the casino. In order to qualify to become the casino operator the player has to purchase and stake VIA Tokens, play a certain amount of game rounds as a regular player against the VIABET casino, or against other players who have qualified to become casino operators. 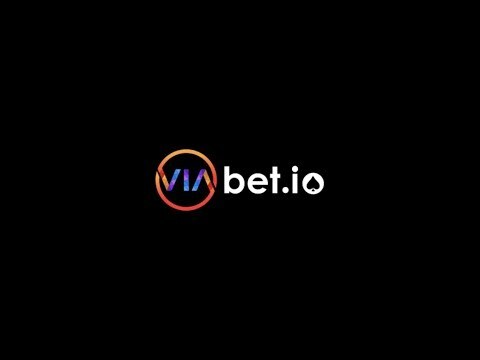 In order to create a fair, autonomous cloud-based betting experience for all users, a player cannot remain casino operators forever. For this reason, an additional in-house utility token called “Edge” has been created.